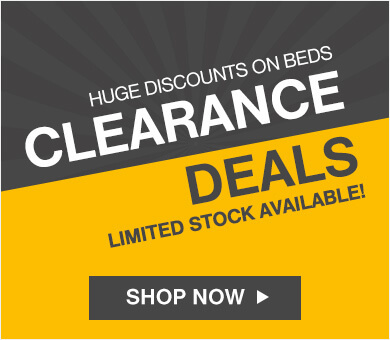 All Dormeo Memory range mattresses come with a 15 year limited warranty. 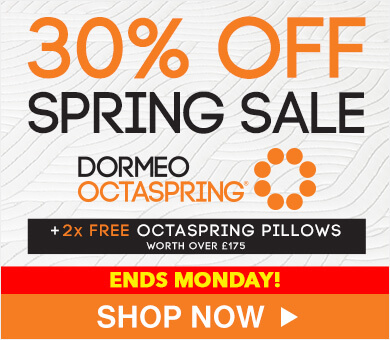 We guarantee that we will replace or repair your Dormeo mattress if it is defective due to faulty workmanship or materials, subject to the limitations described in this warranty. Please read the instructions carefully before using the product. Protect your valuable purchase, activate your mattress warranty online, so you can rest easy, knowing your precious purchase is covered. 1. Dormeo memory mattresses are vacuum packed, which enables easy transportation and excellent hygiene. Do not use sharp objects when opening the package as these may damage the mattress cover. 2. The package must be opened within 30 days of the mattress delivery date. 3. After opening, the mattress cover may be slightly wrinkled. A normal result of the vacuum-packing, this will disappear in a few hours. The mattress will regain its normal shape in 15 minutes and be ready to sleep on after 6 hours. 4. Due to the nature of the materials and the vacuum-packing process, the product may initially have a ‘memory foam’ smell. This will naturally dissipate after a few hours once the packaging has been removed. 5. 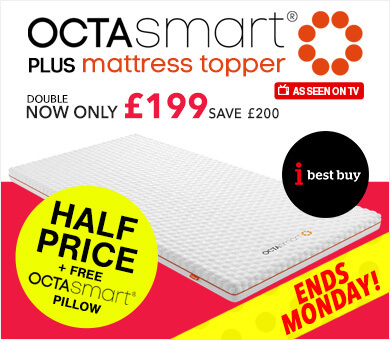 Our memory foam mattresses should be rotated once a week for the first 4 weeks of use and then once every 4 weeks thereafter. Rotate head to toe and vice versa. 6. The product is intended for use inside the home in temperate environments. We recommend exposing the mattress to fresh air weekly without sheets. In this way a build-up of humidity is prevented. Occurrence of mould is not covered under warranty. Tip: make sure your mattress is not pushed right against the wall. 7. Placing the mattress on steel nets, wide slatted groundings, flat plates or putting the mattress directly on the floor enables the containment of humidity. If you use any of these bases please air your mattress. 1. Materials in the mattress will not change with normal use. 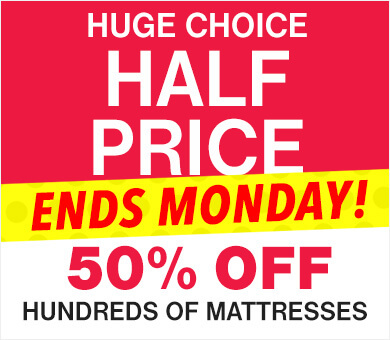 The thickness of a mattress can reduce by 5% to 15%. Such a reduction in thickness is considered normal. Reparation and repayment claims caused by such a reduction of thickness will not be granted. 2. Mattress dimensions (height and width) have a ±2% tolerance due to elasticity of its components. This tolerance is considered normal and does not constitute a defective mattress. Such a variation can occur even after long use of the mattress. 3. A partial increase in mattress softness is not considered as an error but as a consequence of normal use. Therefore such softness increases are not covered within the warranty statement. 4. This product is made according to the UK Crib 5 fire retardant test, but do not smoke in the bed or use flammable materials on the mattress. 5. 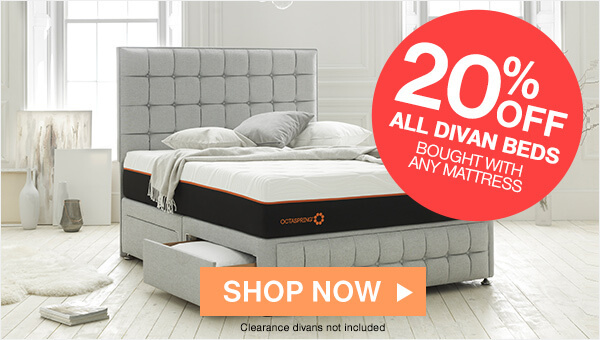 The manufacturer does not warrant for mattress changes and errors caused by mattress use not in accordance with the given instructions and warnings defined in the warranty statement. Claims for mattress reparation or mattress replacement caused by such errors and by use not in accordance with instructions will not be granted. 6. In case of product claims, the Seller reserves the right of a professional inspection of the mattress. Please note the defective mattress must be returned to Seller for inspection to determine the proper remedy, if any, under Warranty. All shipping costs to and from Seller are the sole responsibility of the original buyer, regardless of whether a defect is confirmed by the Seller or not. 1. 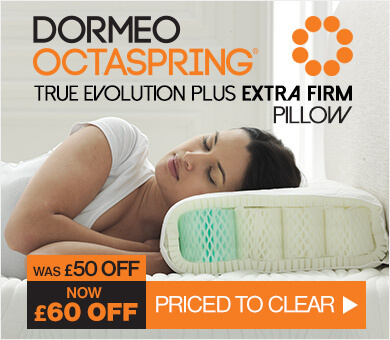 The manufacturer provides a 15 year limited warranty for the core of Dormeo memory foam mattresses, 6 years for supplementary and Orthopaedic mattresses and a 1 year warranty for the mattress cover. 2. The manufacturer guarantees the quality and flawless functioning of the product when in the warranty period. It also guarantees that the product will serve its purpose and ensure maximum comfort, if the given instructions are followed. 3. The manufacturer guarantees that it will repair the product’s eventual imperfections or errors at its cost in the warranty period. In case the vendor cannot repair the errors at the customer’s home, the product will be returned to the manufacturer for repair. 4. In case of factory error on the mattress, we will repair or exchange it and do so in commercially reasonable time. 5. Any claim must always be supplied in writing. When enforcing the warranty, the customer must also present a proof of purchase. 6. The warranty is valid from the date of product sale.